A prototype of the bio-toilet constructed by the research team of IIT-Kharagpur. 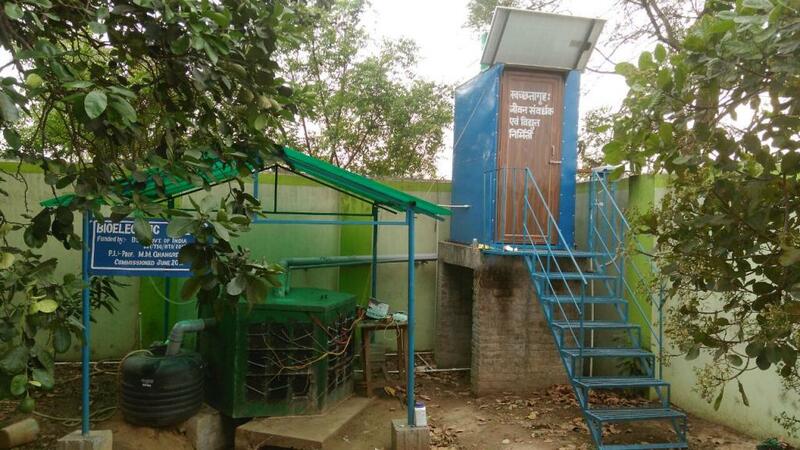 With an aim to "provide a solution to the commoners", a research team from Indian Institute of Technology (IIT), Kharagpur has developed a bio-toilet that can not only serve its obvious purpose but also recycle waste water and generate energy from waste. One toilet will just require 500 litres of water once and it can function for the next 15 years when used by a family of five. The IIT-Kharagpur professor says that the toilets the central and state governments have built will not solve the environmental problem, but only the social problem. Despite the governments constructing crores of toilets for people living in rural areas, they are still unused either for the lack of water connection or solid and liquid waste management system. This is where bio-toilets offer a solution. 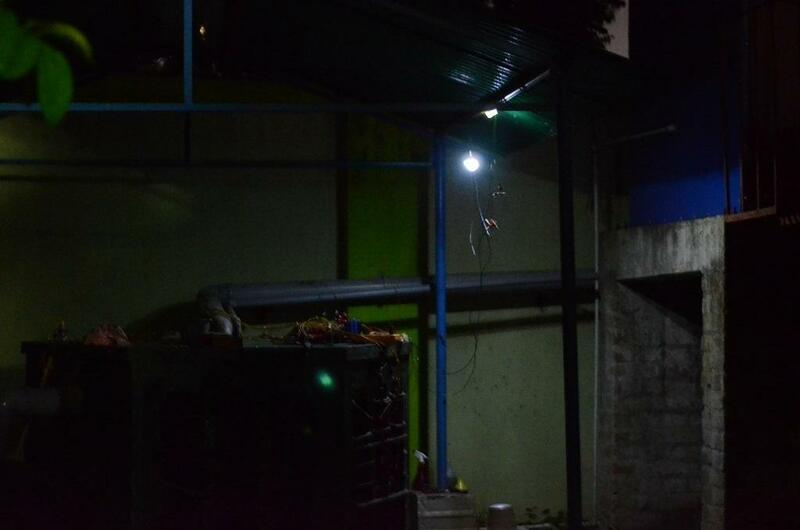 “The microbial fuel cell (MFC) reactors used in the setup can completely recycle the water once flushed for more use and that means the toilets don’t require any separate piped water supply. Also, the electrogenic bacteria present in the septic tank will use human waste to generate electricity,” the professor tells Down To Earth. “This project is for places that are away from water and electricity sources,” he adds. According to the researchers, the cost of each unit is something they need to work on. “The first unit we made after many trials and errors cost us Rs 250,000. The cost of the next one should come down to Rs 1,00,000 or less and if and when we start developing them in bulk the price will further come down,” says Ghangrekar while adding that he and his team have been working on the project for the last 15 years. Maintenance is another aspect they need to factor in when it comes to product cost since the cathodes in every unit will require attention every six months. They would also need to clean up fungus growth and any unwanted bacteria growth so that it doesn’t stink. “The maintenance cost should be around Rs 2,000,” says the professor of civil engineering . 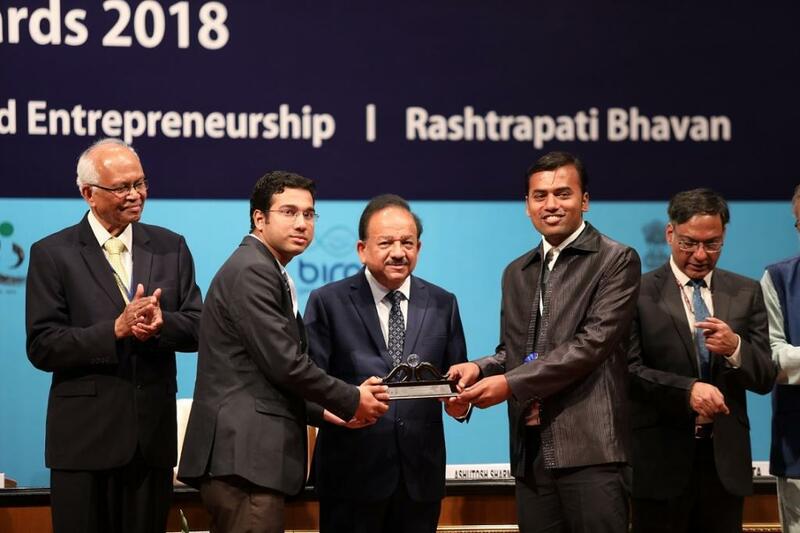 The research team has partnered with the National Thermal Power Corporation (NTPC) for the project, which is funded by the Department of Science and Technology. The first stage of this partnership will be testing the bio-toilet. It will be installed by April-end at NTPC’s campus in Greater Noida for two years.